There are 6 chiral centres in cortisone. I have circled the six chiral centres. 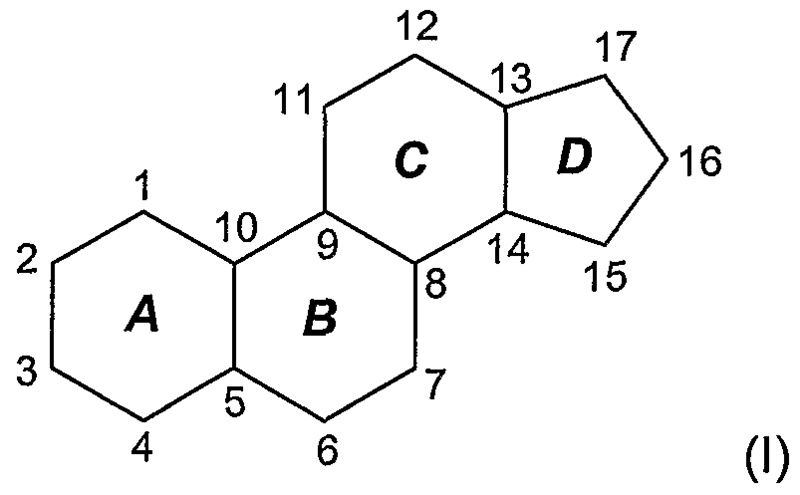 For easy reference, here is the numbering of the carbon atoms in the basic ring structure: cyclopentanoperhydrophenanthrene.